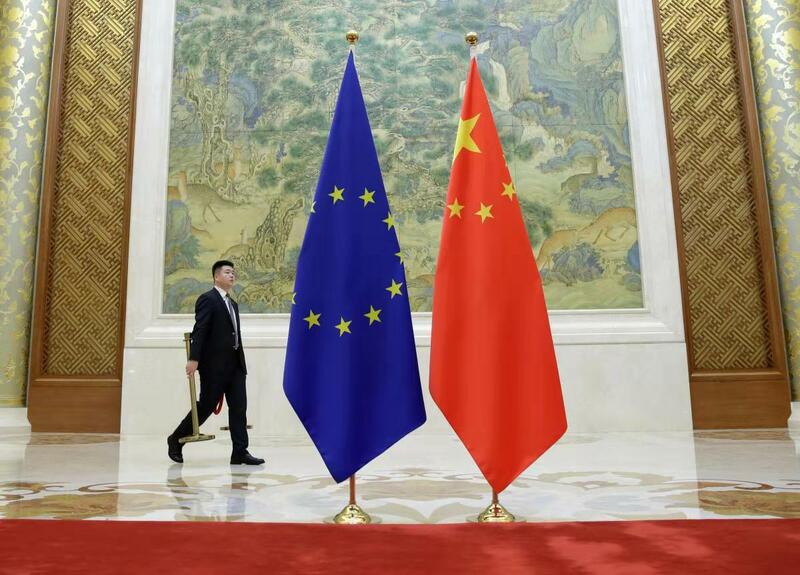 In times when it is getting exponentially harder for Chinese investment to enter the United States, China is rediscovering the European Union as an important ally, especially Southern European countries that, close to insolvency not long time ago, are now much more welcoming. Investments in and takeovers of Italian, Greek, Spanish and Portugal businesses by Chinese companies, state-owned (SOEs) and private, have outpaced those in the US and in the rest of Europe in 2018. This huge increase is certainly driven by single investment and acquisition such as China Three Gorges Corporation’s hunt for Portuguese utility EDP and its Spain based renewable unit, but also by other 23 proposed or completed deals, investments and joint ventures across the four countries since the start of the year. 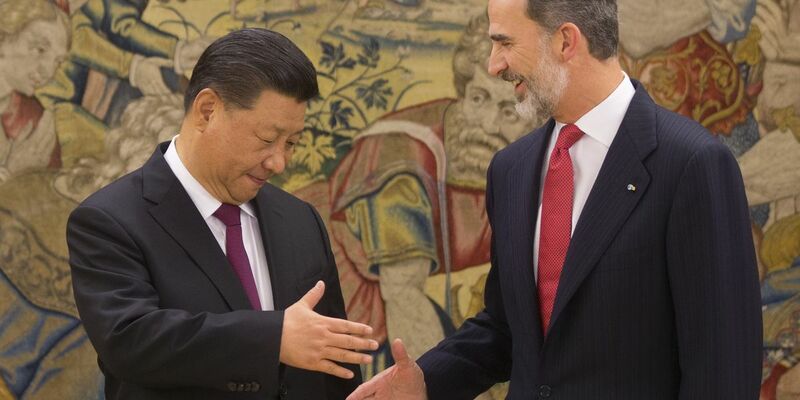 Last week, Xi Jinping visited Spain for the first time with the clear goal of finding new sources for technology transfer, import of new brands and the creation of new alliances. “In terms of long-term strategy and long-term presence, these places are attractive to China,” said Philippe Le Corre, a senior fellow at the Harvard School of Government. 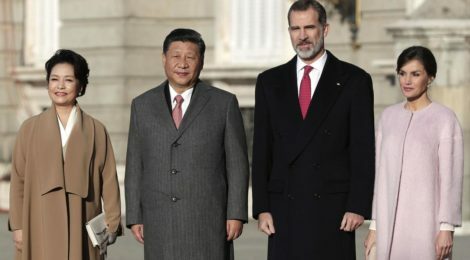 In the meeting with Felipe VI, the King of Spain, Xi said that relations between China and Spain were the “best in history.” Xi was also quoted saying that “we should continue to support each other on the issues of core interests and big concerns,” suggesting deeper cooperation on trade, tourism and third-party markets under China’s “Belt and Road Initiative” scheme. These countries are also becoming soft supporters of China on the international stage. Greece last year vetoed an EU condemnation of China’s human rights record in the United Nations and Italy’s government said it wants to be a EU partner in the Belt and Road Initiative.